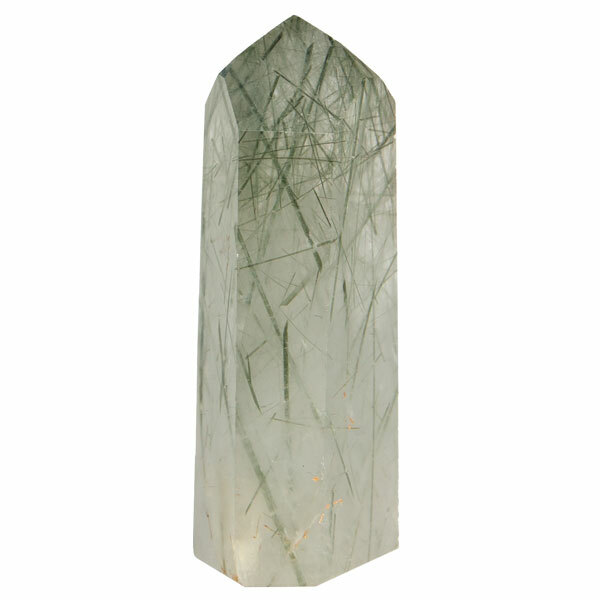 Green rutilated quartz points from Brazil are fascinating and beautiful. 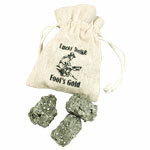 Rutilated quartz is quartz crystals that contain electronically conductive titanium fibres. 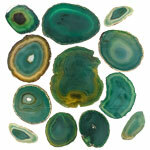 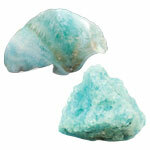 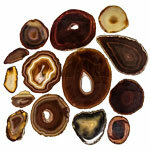 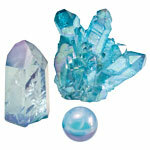 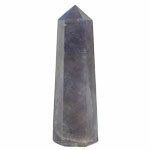 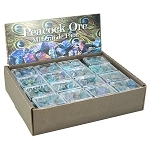 It intensifies the power of the quartz crystal and can amplify thought and emotions for healing. 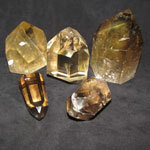 Rutilated quartz deepens altered states and is excellent for clairvoyance, telepathy and insight.